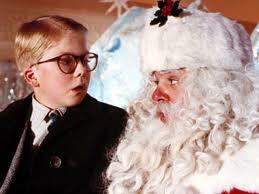 We all have our own favorite Christmas movie traditions. We all have our favorite holiday movies. It wouldn’t be Christmas if we didn’t get out those DVD’s or those well worn videos and cozy up with family and watch them for the umpteenth time. The magic of movies can transport us into different eras, whether it be 1930′ Cleveland in ‘A Christmas Story’ or 19th Century England in “A Christmas Carol’. Movies become a part of our holiday traditions, just like cutting down a fresh Christmas tree or watching the lighting of the Christmas tree at Rockefeller Center. Speaking of exterior illumination. National Lampoon’s ‘Christmas Vacation’ is a movie on the list of favorites in many households. 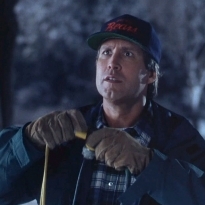 One of the movie’s many memorable scenes is when Clark Griswold decorates his suburban Chicago house with numerous lights, he has some frustrating struggles with a few plugs and finally succeeds in the illumination display with help from his family. 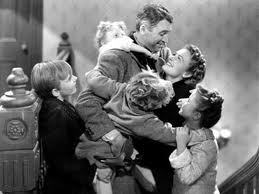 This scene and many more in this movie illustrates a universal holiday theme, it is all about family and friends sharing, giving of themselves and helping one another. For the ultimate in exterior illumination take a look at this video from Dansereau House Bed & Breakfast in southern Louisiana. Clark would be so jealous! 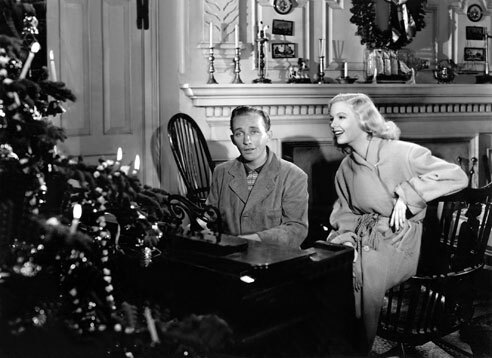 Another favorite, at least in the Wolf household is ‘Irving Berlin’s Holiday Inn’. The year is 1942 and crooner Bing Crosby’s character gives up show business to live the country life in Connecticut. Comes up with the idea of turning his farm into an Inn. Why not? But he only opens the Inn on holidays. Hey folks, its’ the movies, no thought of occupancy rates, number of nights sold, ADR. The song White Christmas was introduced in this movie, the rest is cinema history and another great tradition. 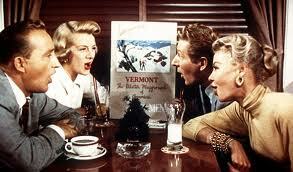 Fast forward to 1954 and ‘White Christmas’ again starring the Bingmeister and Danny Kaye. This time the action takes place in an Inn in Vermont owned by a former Army General and his family. The Inn is empty because of a lack of snow (sound familiar?). Two former GI’s Bing and Danny come to the rescue with a Christmas floor show put on in the Inn’s barn. In the end, snow falls, Bing and Danny find love, and the general’s Inn is full of paying guests. Gosh and golly wouldn’t it be great if it was that easy. Happy Holidays and a Merry Christmas to all from The B&B Team! 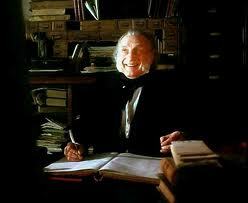 This entry was posted on Friday, December 14th, 2012 at 5:39 pm	and is filed under Innkeeping Business. You can follow any responses to this entry through the RSS 2.0 feed. Both comments and pings are currently closed.